A research paper entitled “Quantifying the Performance and Energy-Efficiency Impact of Hardware Transactional Memory on Scientific Applications on Large-Scale NUMA Systems” has been accepted for publication at IPDPS’18. The paper is co-authored by Jinsu Park (2nd year M.S./Ph.D. 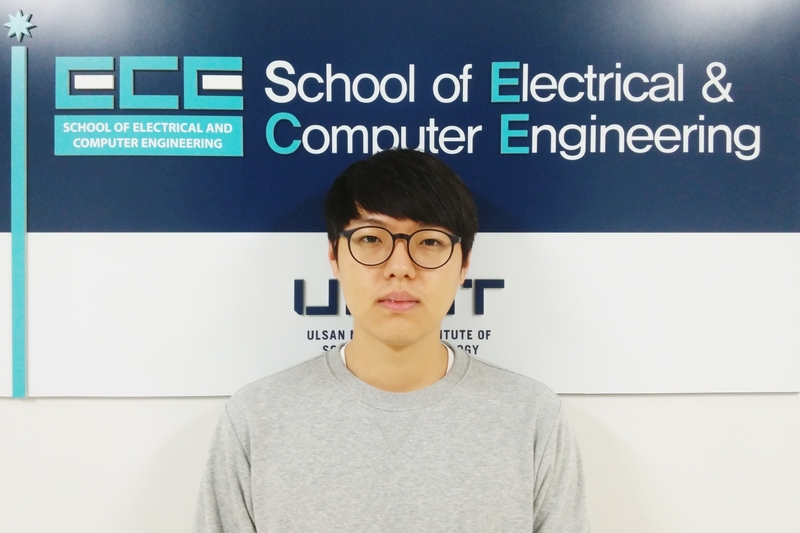 student) and Prof. Woongki Baek at Computer Architecture and Systems Lab. (CASL), CSE, UNIST. This paper is one of the top 8% papers (= 38/461), which have been directly accepted in the first round of the review process. This work quantifies the performance and energy-efficiency impact of HTM on scientific workloads on large-scale NUMA systems. It first characterizes the performance and energy-efficiency of HTM using the CLOMP-TM benchmark, which is a highly-configurable synthetic benchmark that emulates the runtime behaviors of various scientific workloads, on large-scale NUMA systems with support for HTM. Based on the findings gained from the performance and energy-efficiency characterization, it discusses a set of software optimizations that can be applied to transactional scientific workloads on large-scale NUMA systems. It then presents case studies in which a set of the optimizations are applied to improve the performance and energy-efficiency of widely-used scientific applications. IPDPS (International Parallel and Distributed Processing Symposium) is one of the major conferences in the field of parallel and distributed computing. UNIST ECE students’ paper accep..